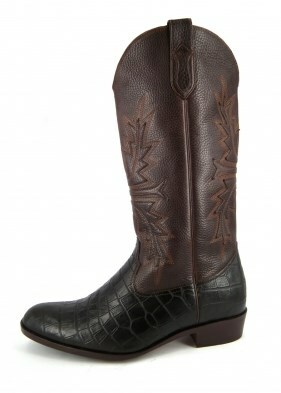 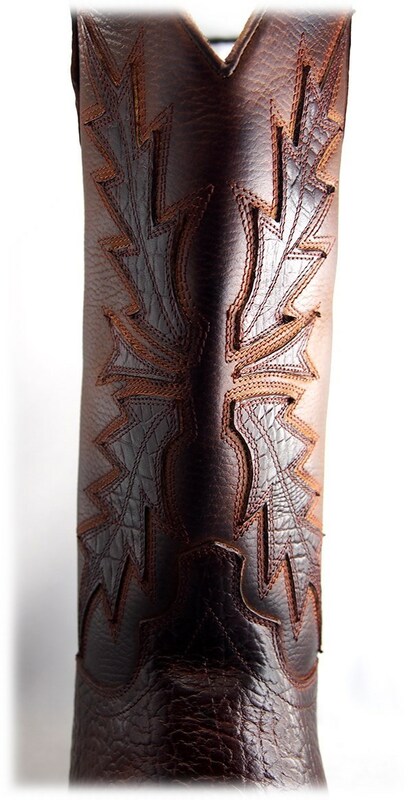 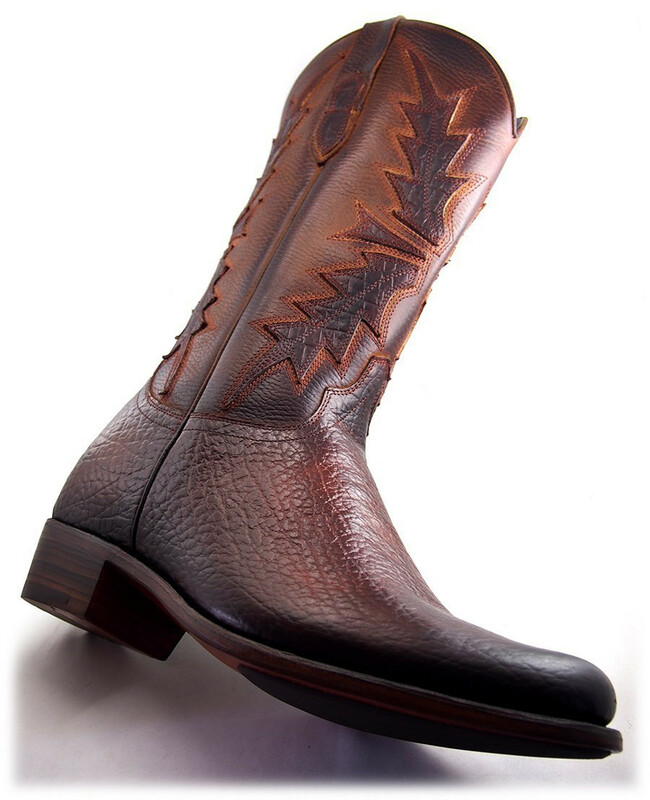 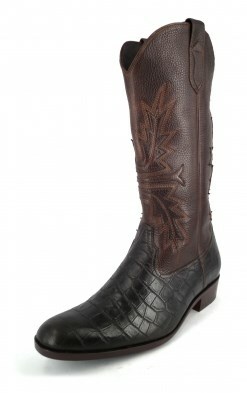 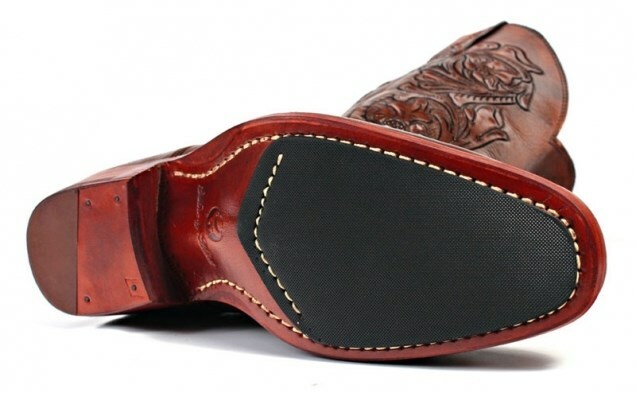 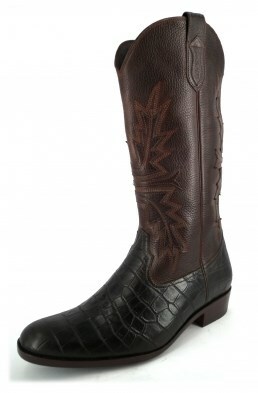 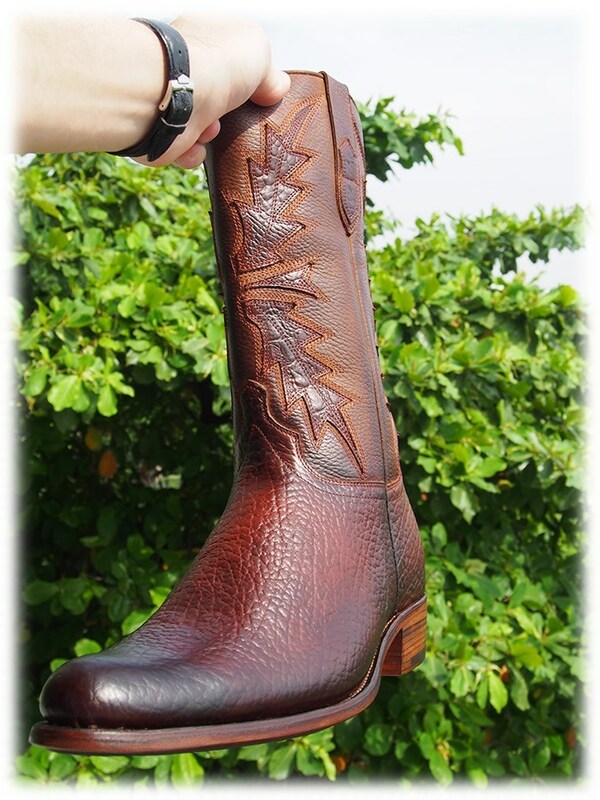 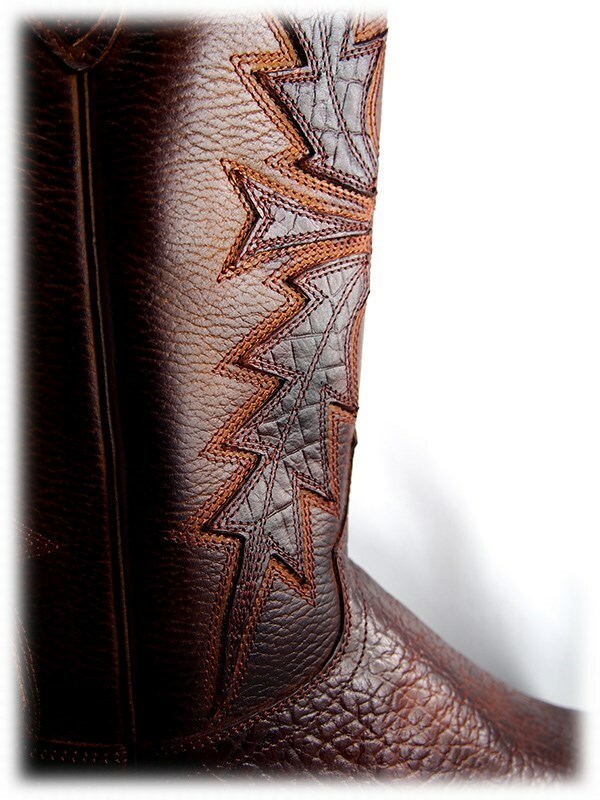 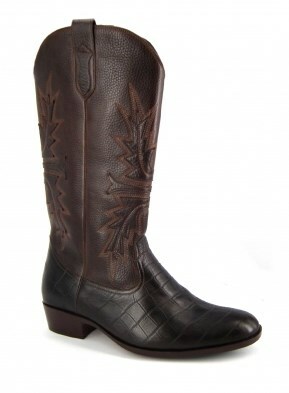 The Cantu is our Mexican inspired Cowboy boot. 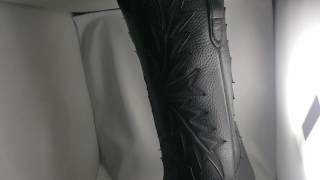 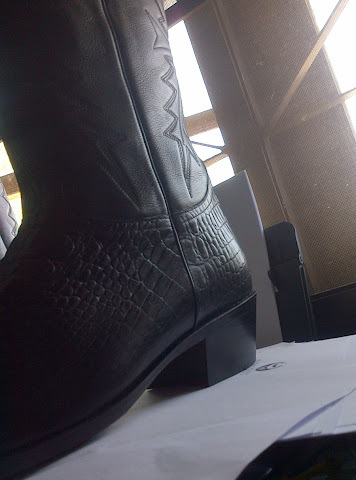 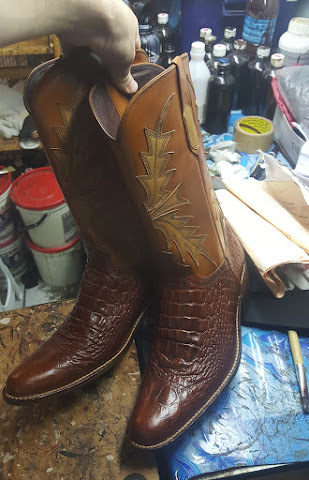 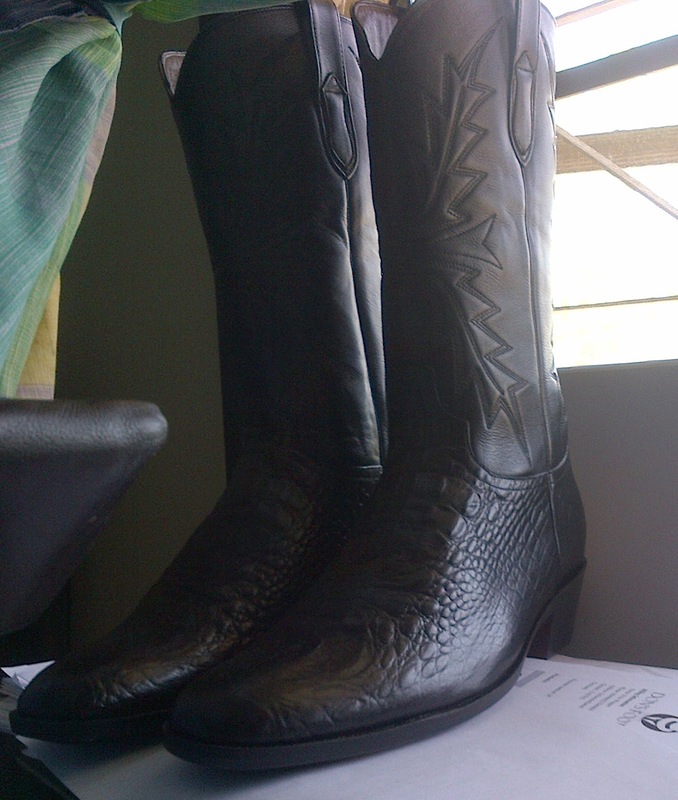 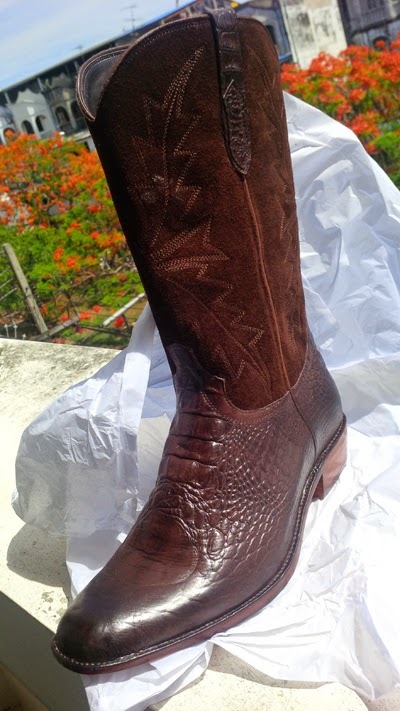 This model can also be made with real Crocodile leathers if requested. 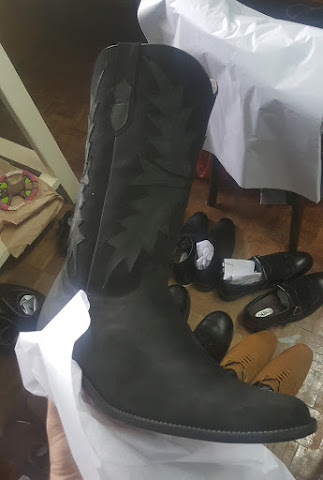 Customers are required to send in calf muscle measurements.